"Results and Medalists — Denmark". Olympic.org. International Olympic Committee. 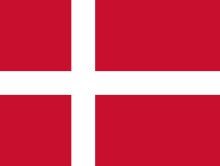 "Denmark". Sports-Reference.com. Archived from the original on 2016-03-03.